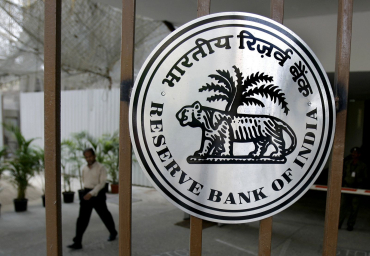 Amid reports of its mounting tension with the Reserve Bank of India, the finance ministry on Wednesday said the government has "nurtured and respected" autonomy of the central bank and has been holding extensive consultations with it on many issues. "The autonomy for the central bank, within the framework of the RBI Act, is an essential and accepted governance requirement. Government of India has nurtured and respected this," it said in a statement. Both the government and RBI, in their functioning, have to be guided by public interest and the requirement of the Indian economy, it said. "For the purpose, extensive consultations on several issues take place between the government and the RBI from time to time." The statement however did not mention of the government citing the never-before-used power of issuing directions to RBI Governor to seek a resolution to differences with the central bank. The government has sent at least three letters on different issues under Section 7 (1) of the Reserve Bank of India Act that gives it powers to issue any direction to the central bank governor on matters of public interest. "The Government of India has never made public the subject matter of those consultations. Only the final decisions taken are communicated," the statement said. "The government, through these consultations, places its assessment on issues and suggests possible solutions. The government will continue to do so," it added.